The “eye of the tiger” inspiration was from one of the Kardashians but we enhanced it with glitter eyes. Sometimes we go pink glitter, other times, gold glitter. 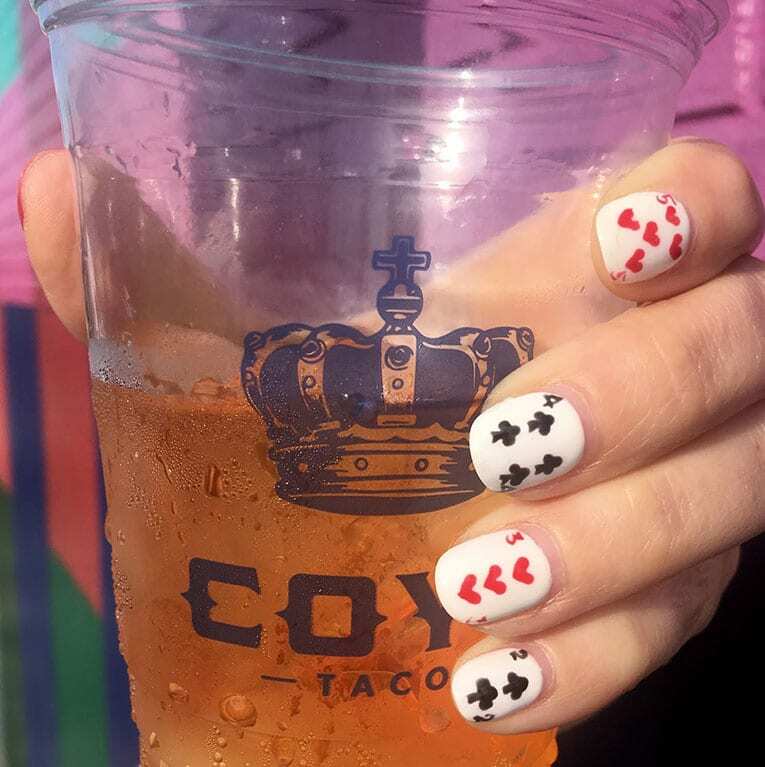 The playing card nails idea was something I concocted because I was in Vegas during the Superbowl. My Atlanta Falcons were playing Greenbay. 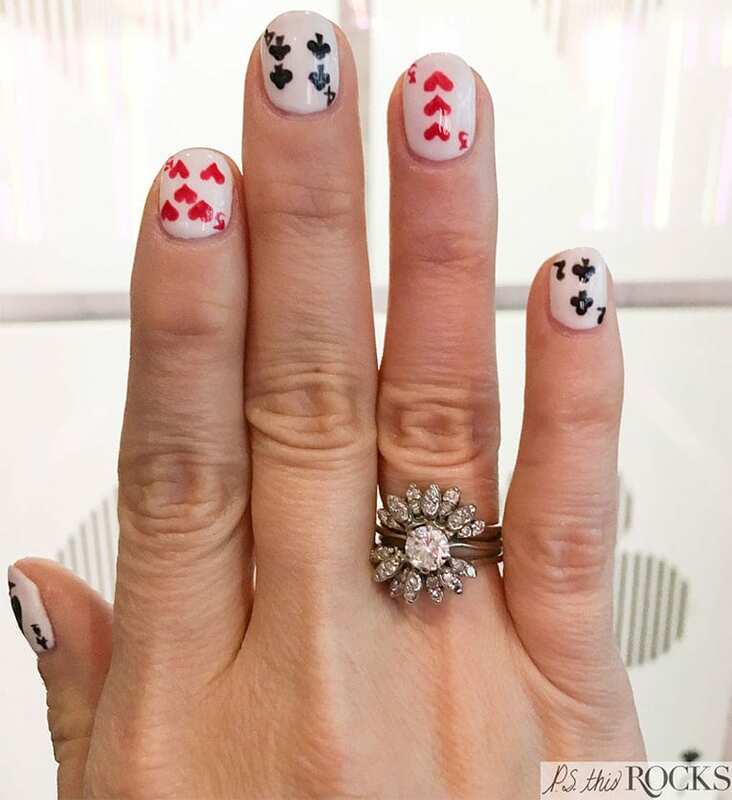 Everyone was laying down their bets, and I showed my support by “betting on the Falcons” with my nails… playing cards on every finger, starting with the two of clubs and alternating hearts until reaching the five of hearts. 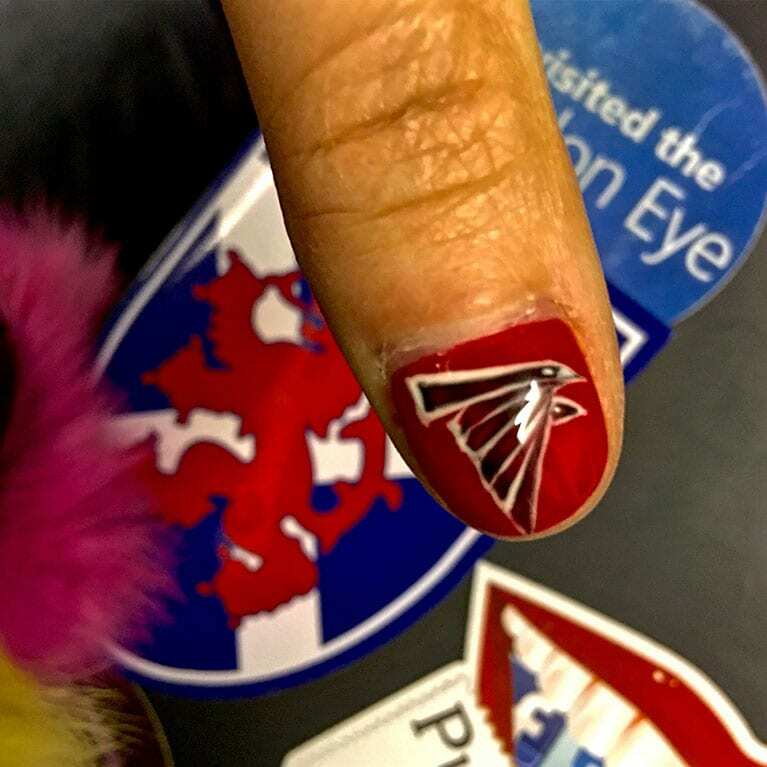 My thumbs changed to an ace of spades on one thumb and the #ATL Falcons #DirtyBird logo on the other. 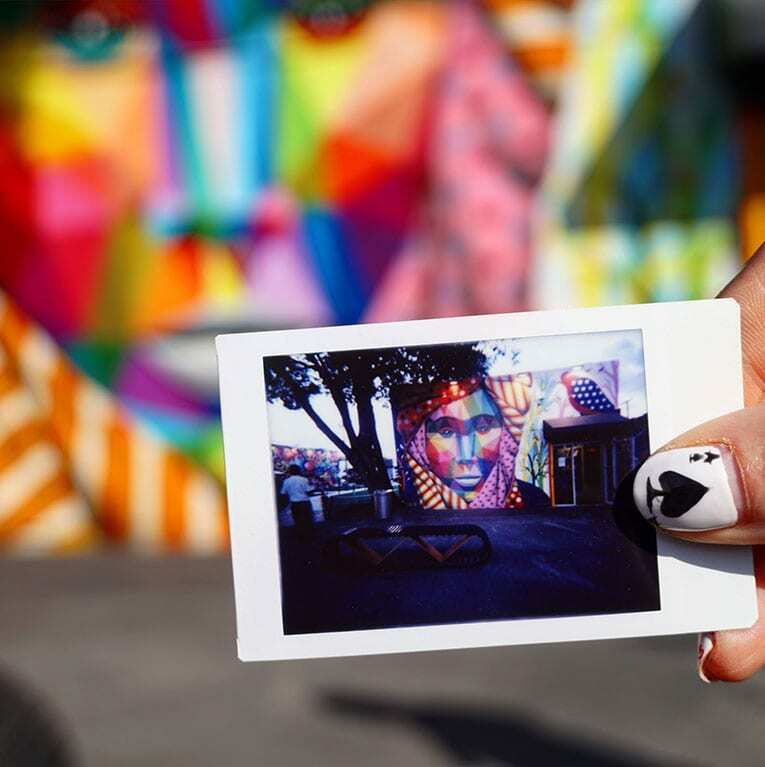 Photos were taken in Times Square, New York, Wynwood, Miami at Wynwood Walls, Wynwood Lab, and Coyo Taco. 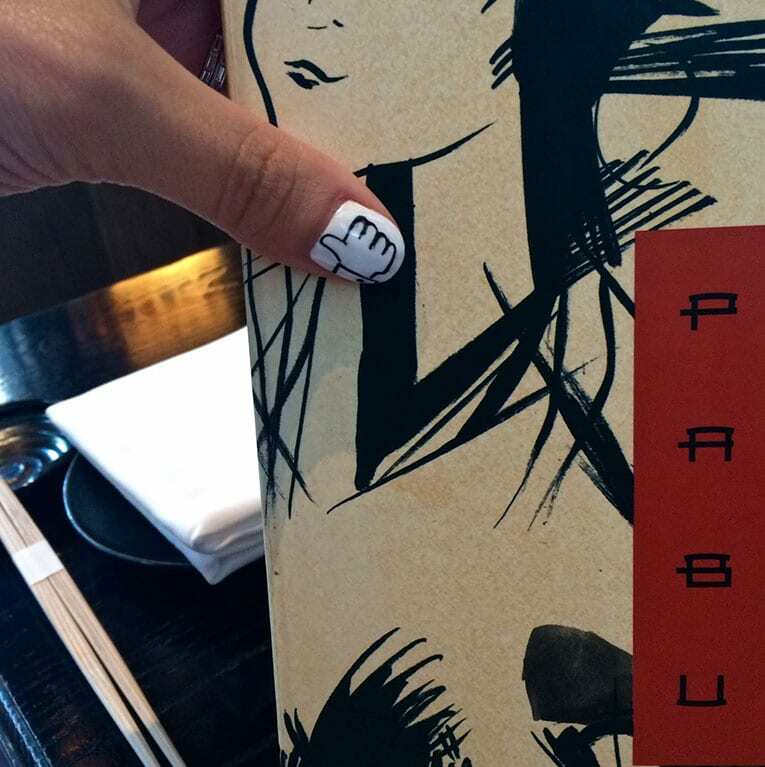 In honor of visiting Facebook headquarters for my real job, I asked Annie to draw the Facebook LIKE or thumbs up on my thumb so that I could thumbs up things that I liked such as this awesome San Francisco sushi restaurant called PABU. 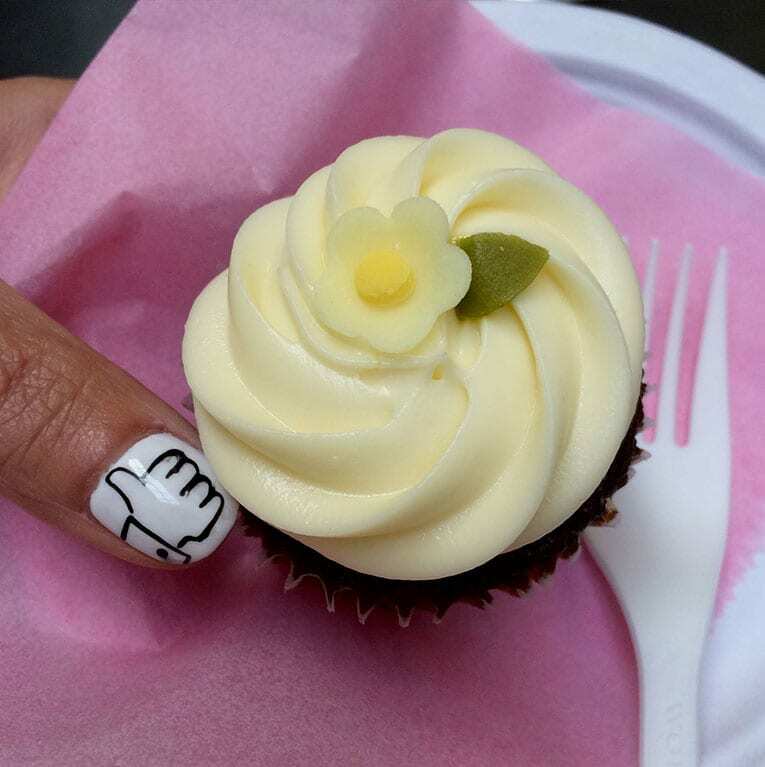 And Miette, one of my favorite San Francisco bakeries. Notice: I did say ONE! LOL. 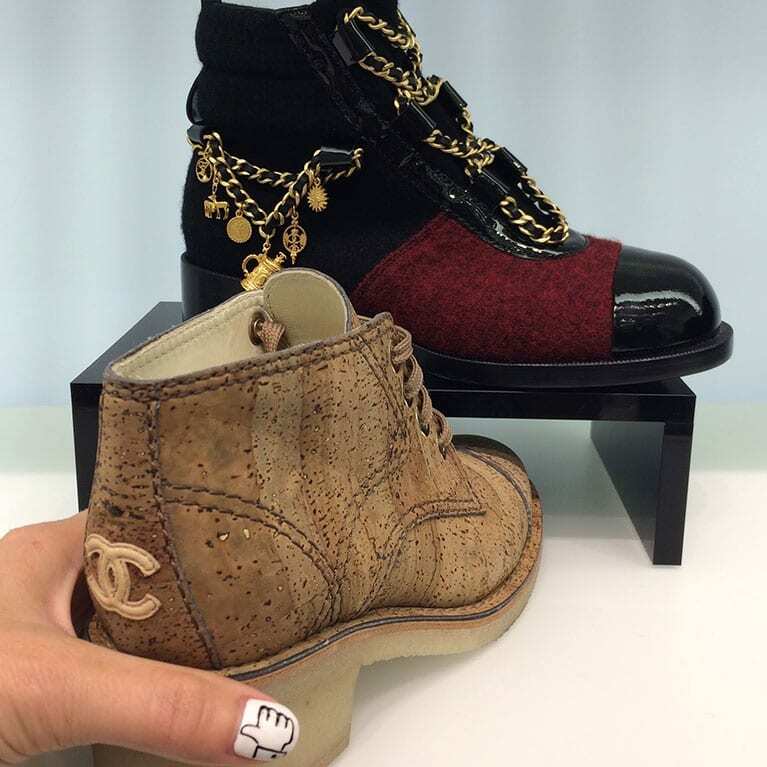 And these awesome Chanel shoes at the Las Vegas Chanel store in the Bellagio which is one of my favorites. Fortunately for my incredible husband Boyd, Chanel shoes top out at a 41 and I wear a 42! 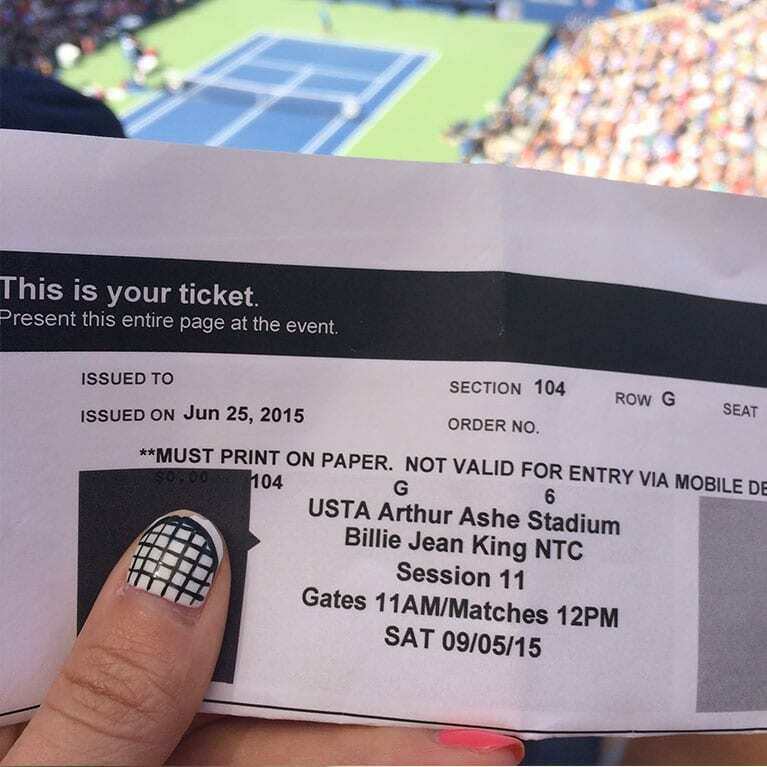 I’ve even had a tennis racquet painted on my thumbnail for the U.S. Open. 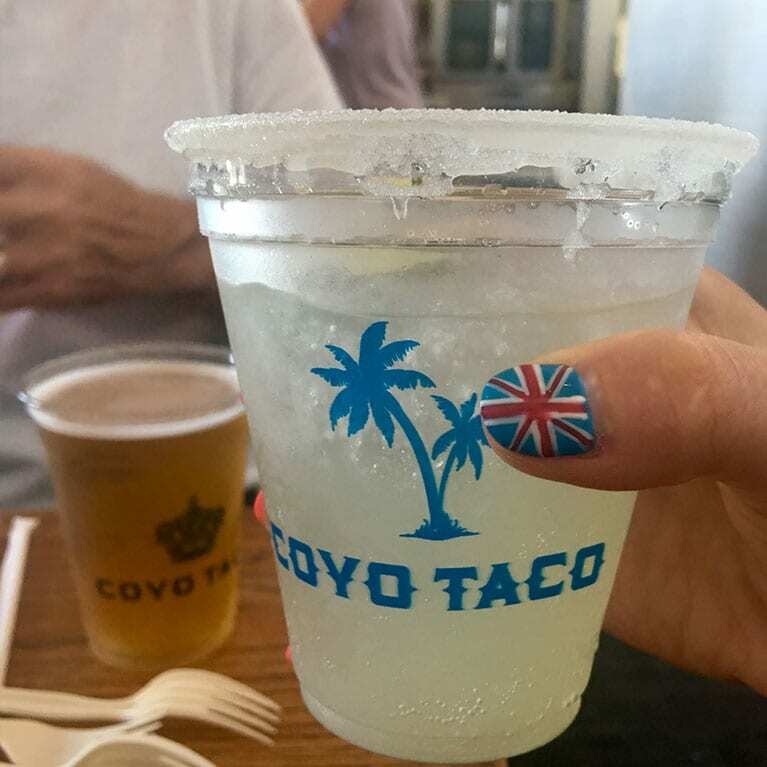 Please disregard the chip in my nail here… all my fault… I was actually helping a friend of mine during the U.S. Open so it was all work and very little play! No pun intended. 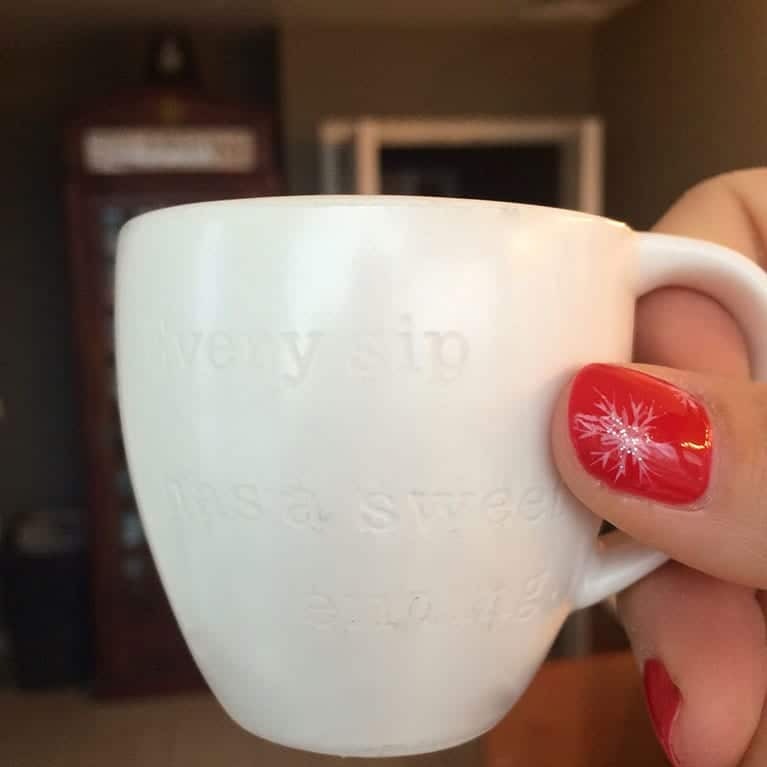 Christmas and other holidays are no different! 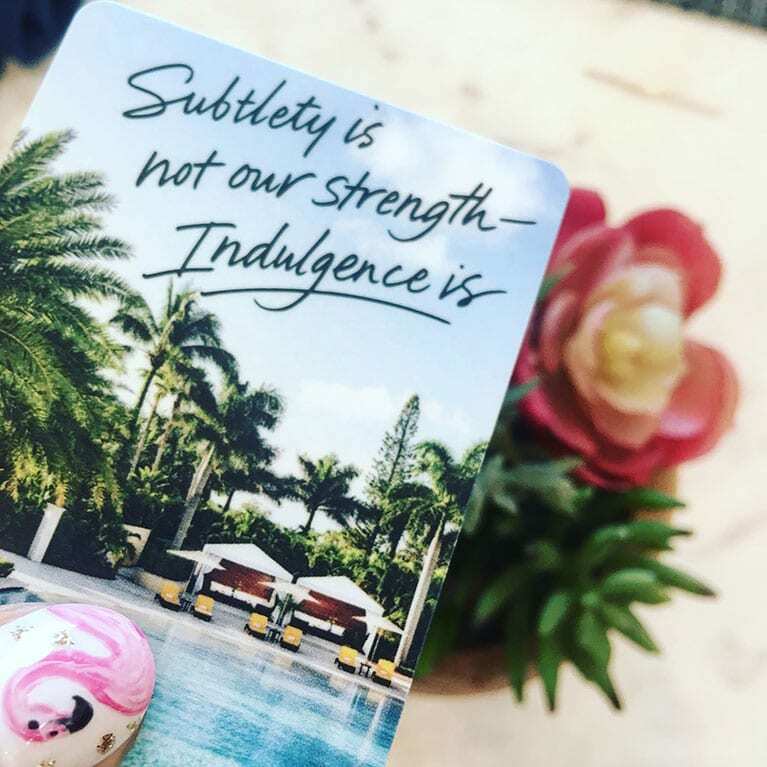 I love to have my nails coordinate with holidays, special occasions, for events, or with what I’m wearing or simply to make a bold statement. 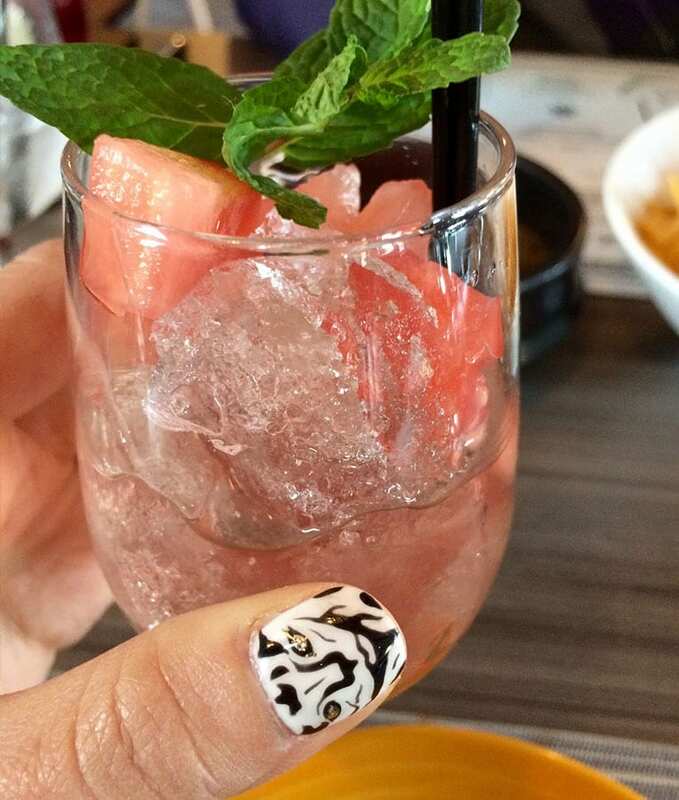 Peppermint swirl and straight peppermint nail design by Annie at Lex Lounge aka Alexa’s Nail Bar in the Summerlin neighborhood of Las Vegas, Nevada. Shoes are Nine West with red patent leather and gold metal toes and giraffe cowskin hide from Fashion Show, Las Vegas Nine West. 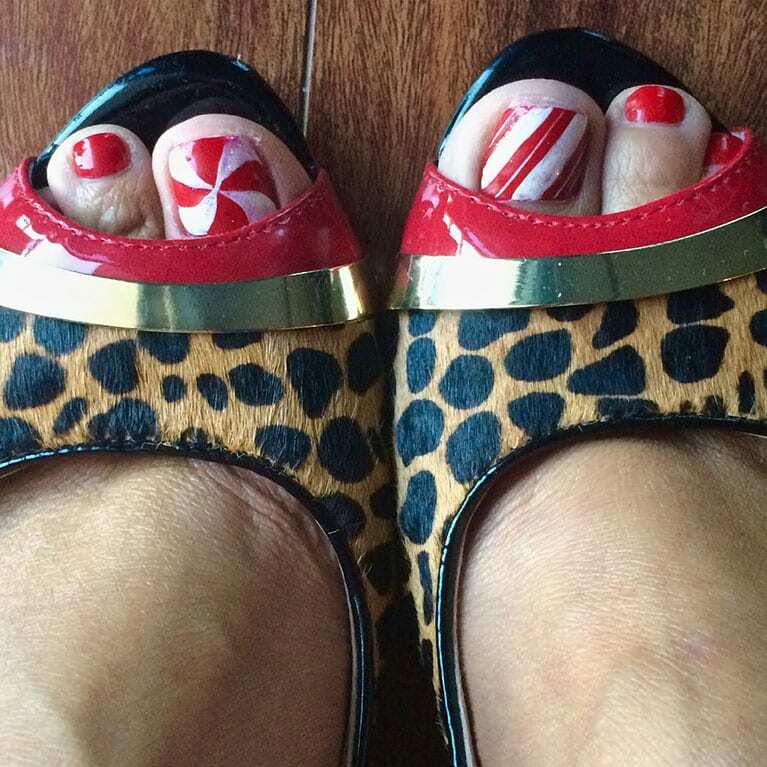 And really, no matter what time of year it is… I love PuTTin’ OuT a polka dot pattern on my toes. I guess that’s because it’s the first pattern we had as Ambiance gift wrap. It’s also an iconic, fashionable design that was first used in the 1800s and has withstood the test of time. 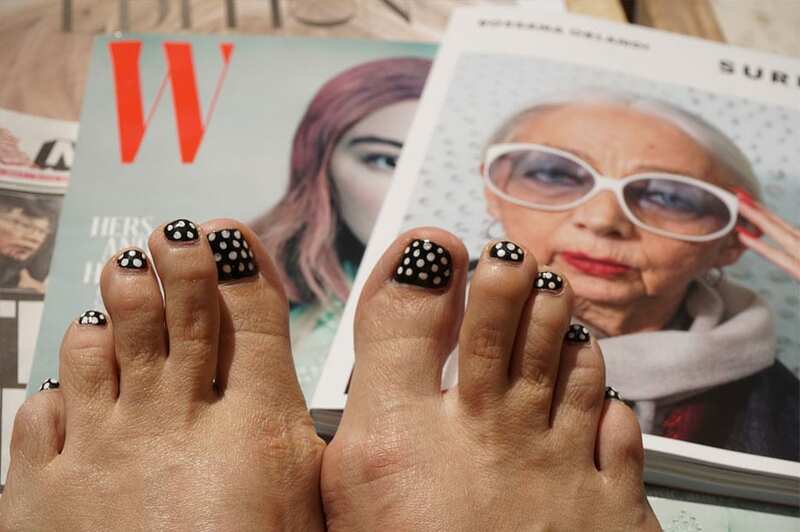 From Chanel to Dolce & Gabbana, every major French fashion house has something polka dot in their line almost every season. 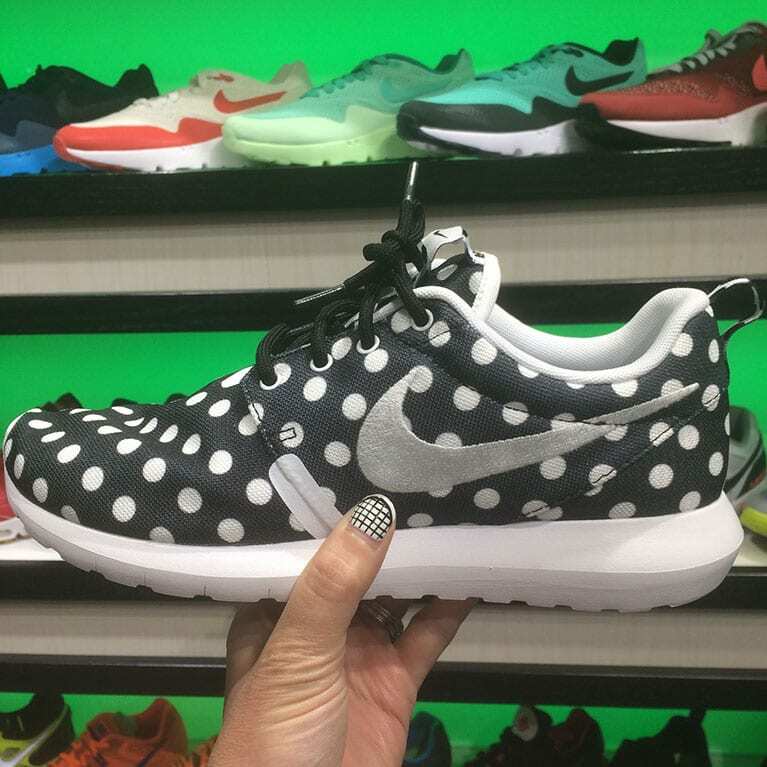 Even American companies like Nike get in on the polka dot action. That made it an easy decision for the Ambiance packaging. I even drive Dottie the polka-dotted Hummer when I’m not Ubering. And it’s a clear no-brainer as it coordinates with everything in my wardrobe and is an extension of my personal branding. 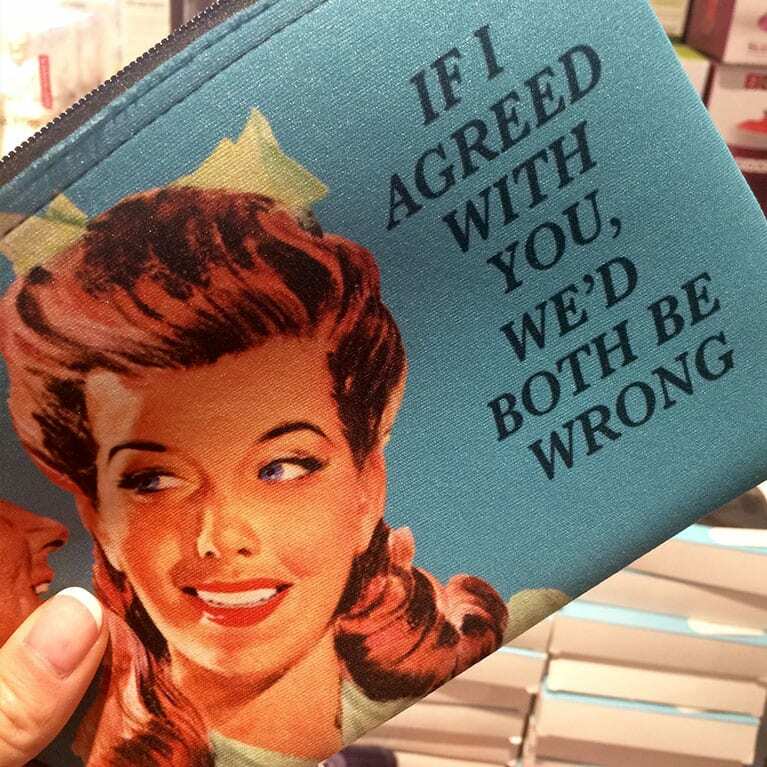 It’s true… if I always agreed with you or anyone else who suggested I tone down my nails, we’d both always be wrong. I do sometimes, upon request from my husband, get a French manicure. 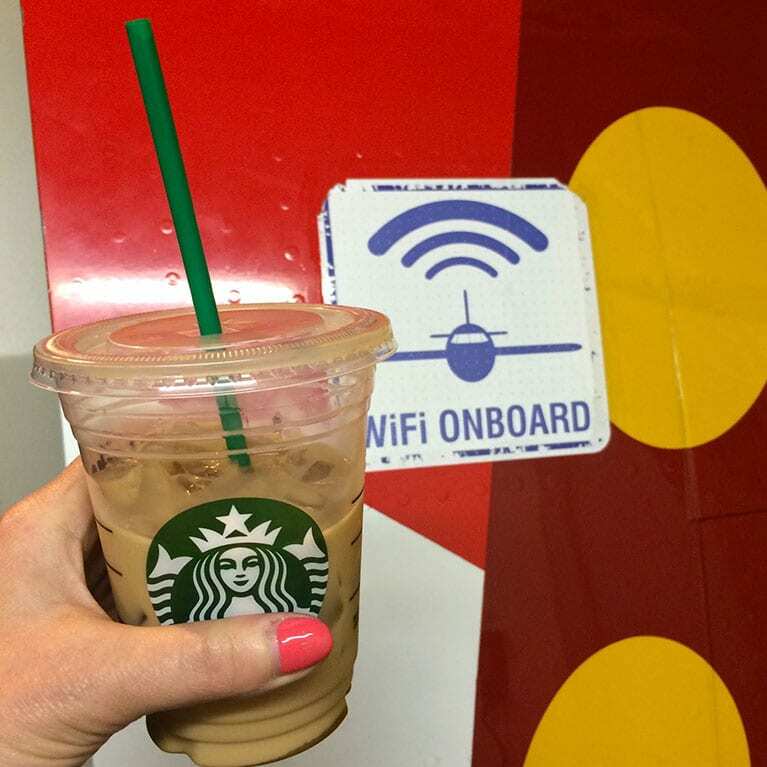 However, there’s no better way to show off my favorite OPI color called She’s a Bad Mutherfudda than your thumbnail while boarding a Southwest Airlines flight with Wi-Fi while holding a Starbucks grande iced coffee with two raw sugars and half & half. I must admit, I remember the name of this color for two reasons: 1) I thought “She’s a Bad Muthafudda” originally said “She’s a bad Mother fu-ker,” and 2) because one of my favorite off-color exclamations in the world starts with F and ends with K! 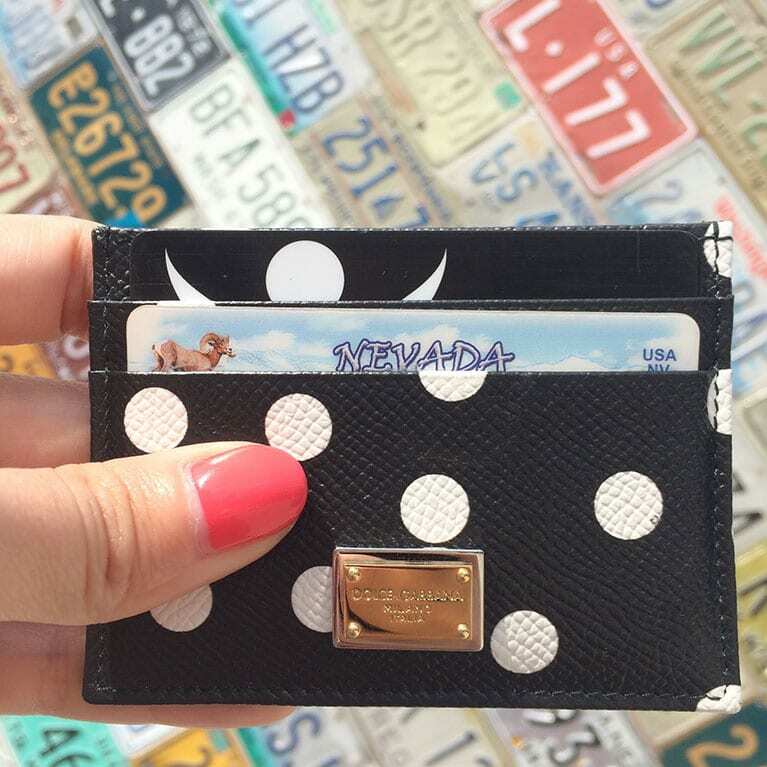 See, here’s a polka-dotted Dolce & Gabbana credit card holder gifted to me by my sista from anotha mista, Erinn V. She’s a bad mother fuddaduddah that you should follow if you don’t already. 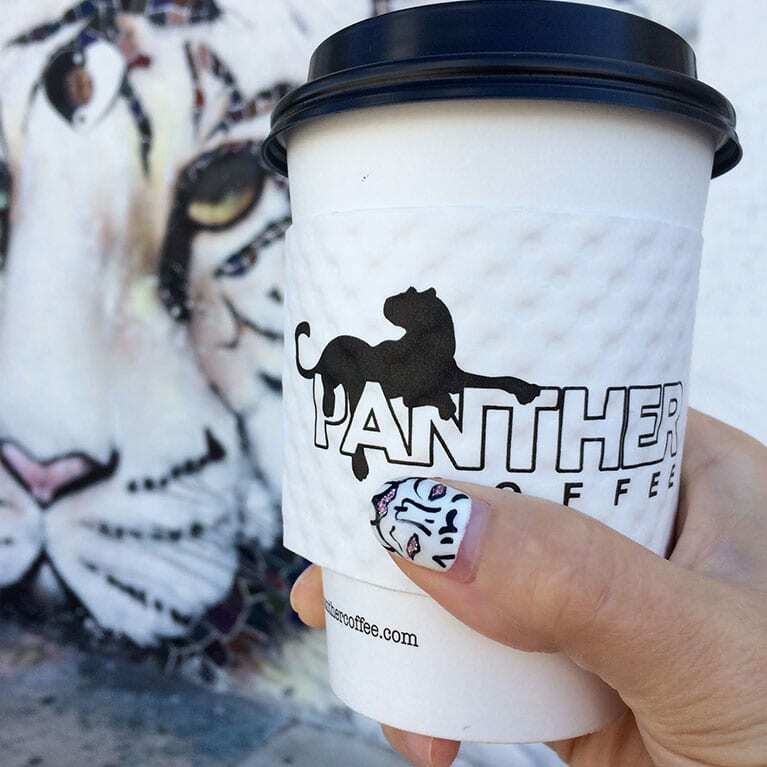 Aside from the Kardashian nail art inspiration, the tiger happens to match a wall here at a Miami coffee roaster called Panther Coffee. 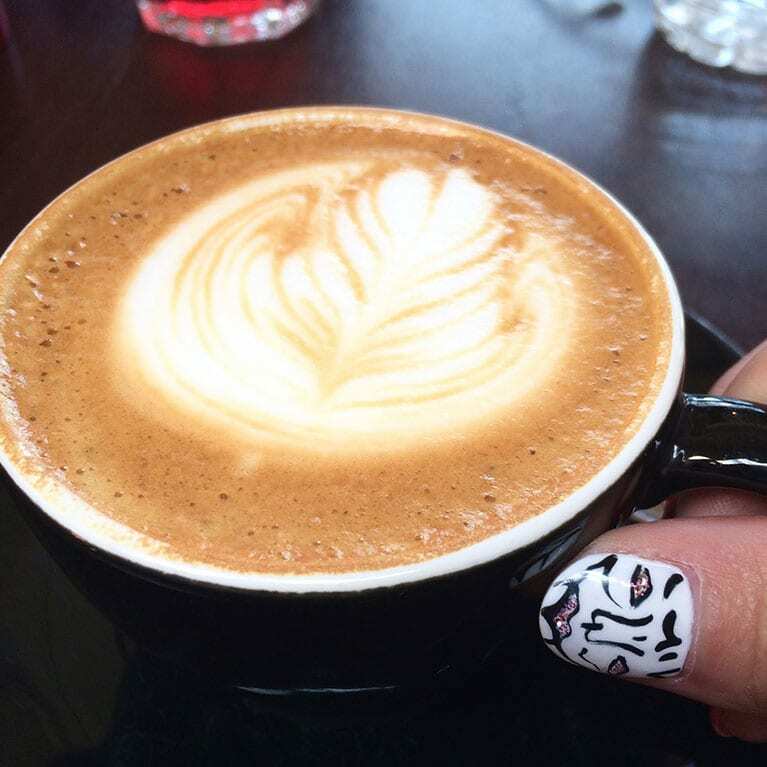 I love their cappuccino or when I’m in Las Vegas I also love several shops there from The Beat to Inspire to Makers & Finders – all in downtown Las Vegas. Homeland in Wynwood Arts District. And last but certainly not least, as a reminder that I give the Brits a thumbs up — especially considering I’m married to one — the Union Jack is often the nail art of choice on my toes or fingers. 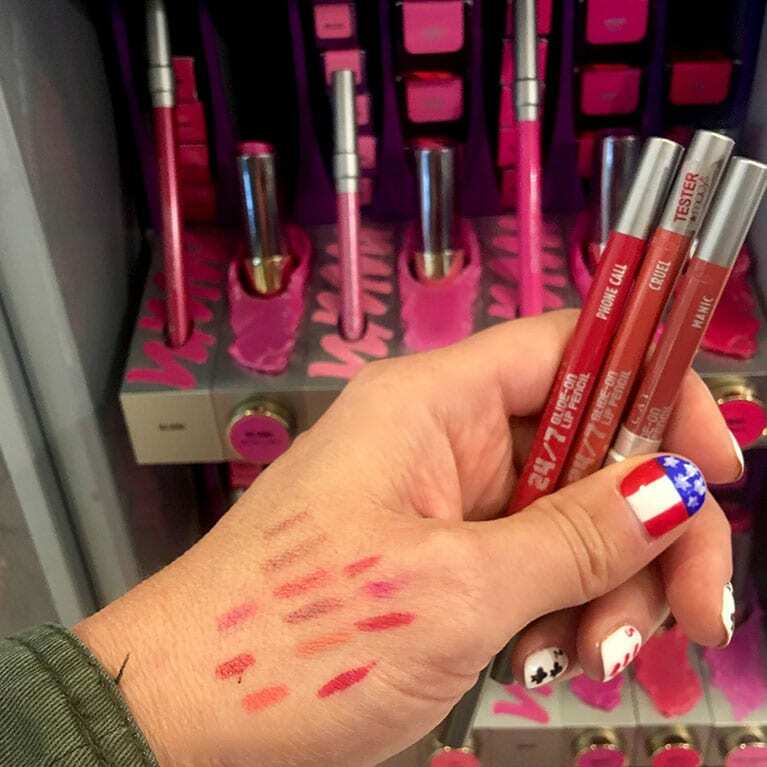 And who knows when I might need to text an American friend asking which 24/7 lip liner I should go with? Phone Call – Cruel – Manic? 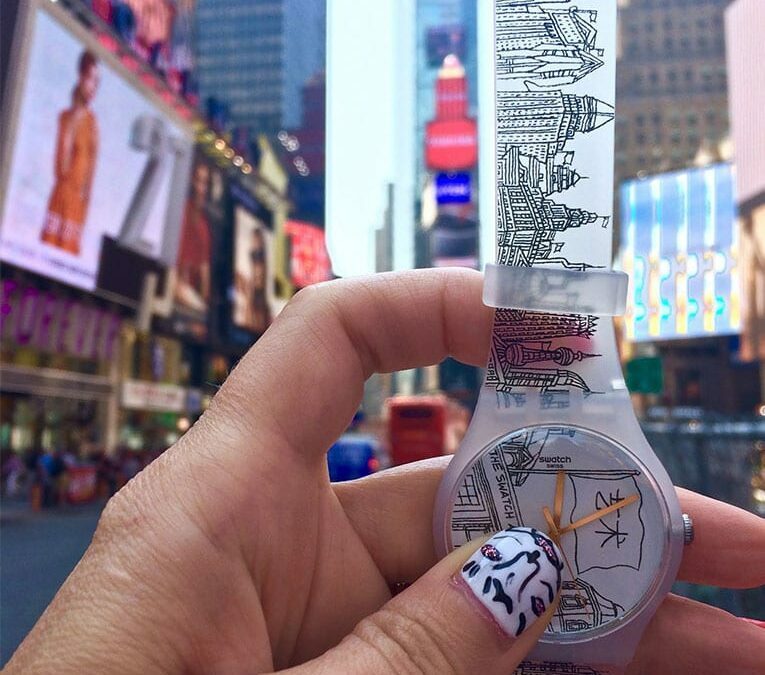 For my friends abroad, not all Americans do this whole nail art thing! However, I love the look, the feel and the way it lets me express myself. You can bet that Annie is one of the first calls I make when I know I’m headed back to Sin City! 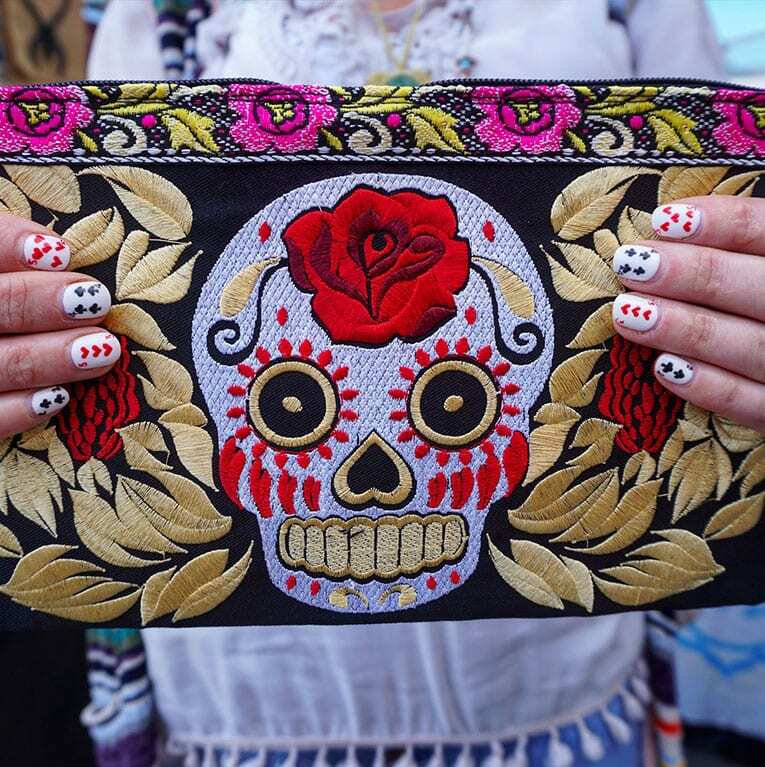 Check out the full post re: the Gucci Nails – click here. 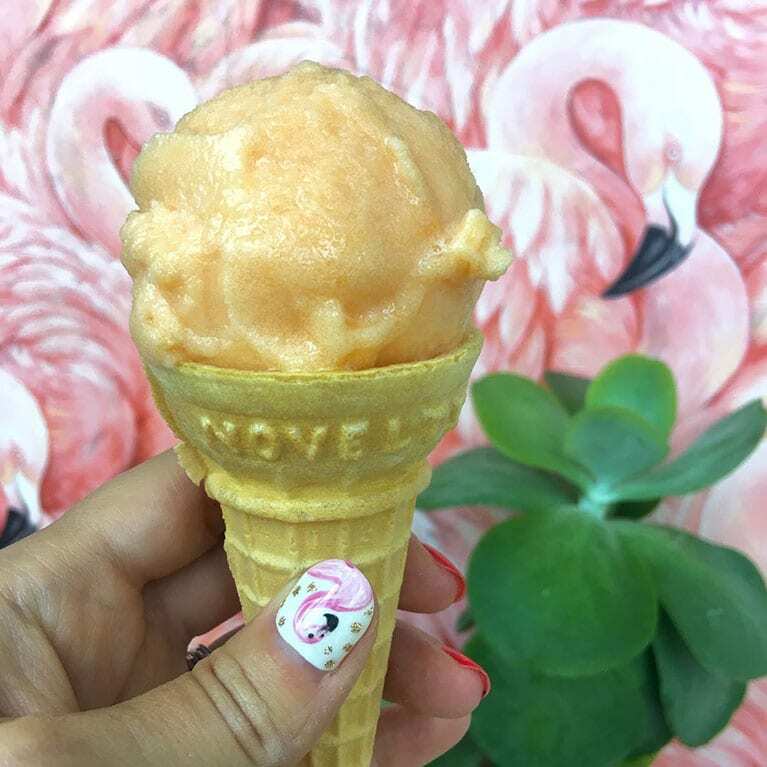 I will only be cheating on Annie when I’m at my home in Midtown Miami, fortunately, the new nail bar called Venetian Nail Spa has opened less than a half mile from Wynwood Casa, where I work in the Wynwood Arts District in Miami. Here is the phenomenal work of Long and no I didn’t say Long Duck Dong from Sixteen Candles but I was thinking it as Long was laying on the magic of my chrome mirrored nails. 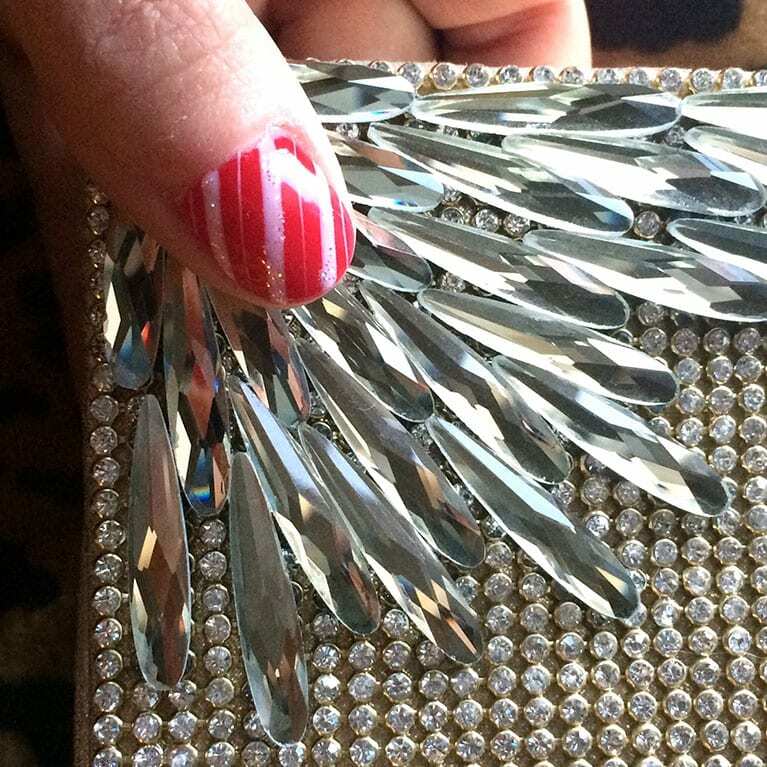 And yes, he did freehand this 3-D flower out of acrylic on top of the chrome. And the other thumb is all foil overlays. 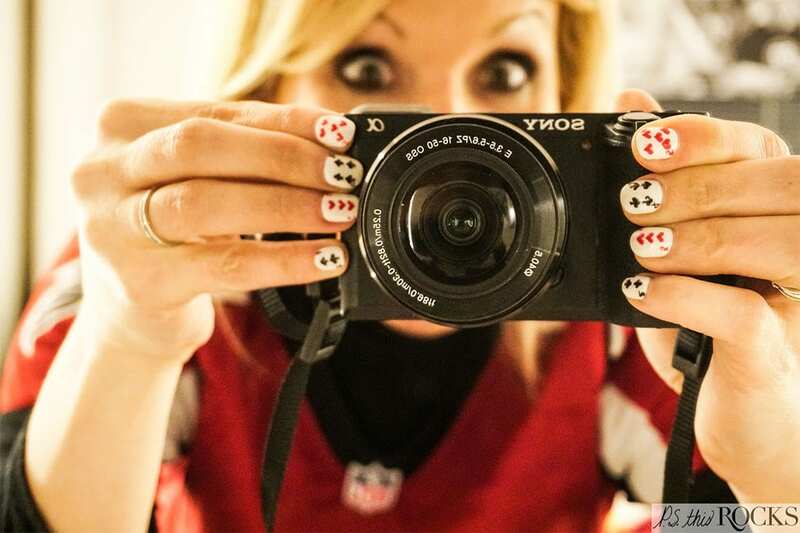 Do you know a nail artist that #NailedIt? Comment their name and city, and if you have it, include a link to their Instagram below. Be sure to subscribe to my blog to get notified of new posts. 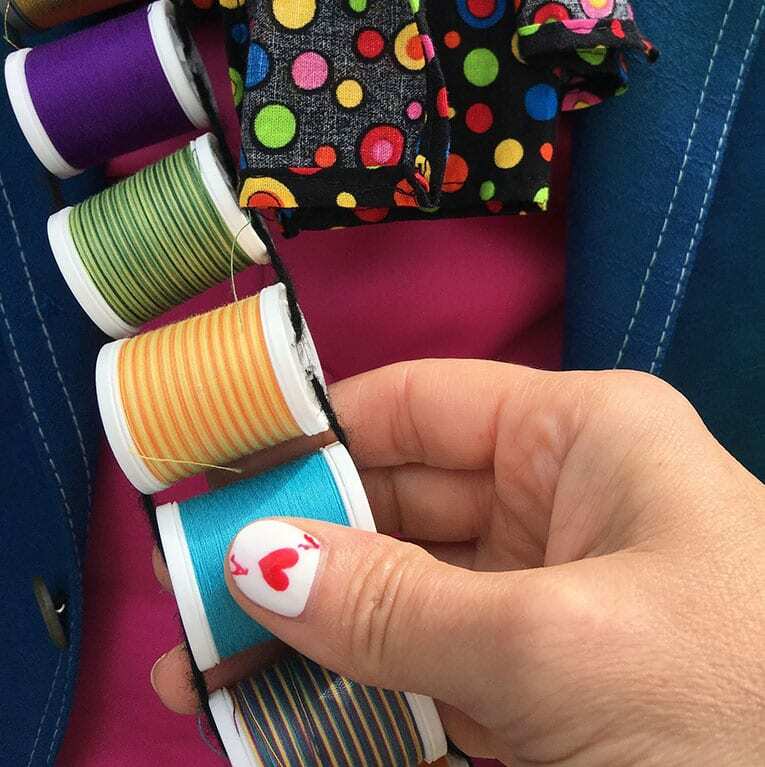 Looking forward to seeing your awesome nail designs too!